In Research Strategies for Community Practice, you’ll discover how you can more effectively work together with other practitioners and researchers in the interests of knowledge development and practice assessment. You’ll also gain access to the conceptual rationale, research design process, and research utilization process necessary for success in the context of community organizing. 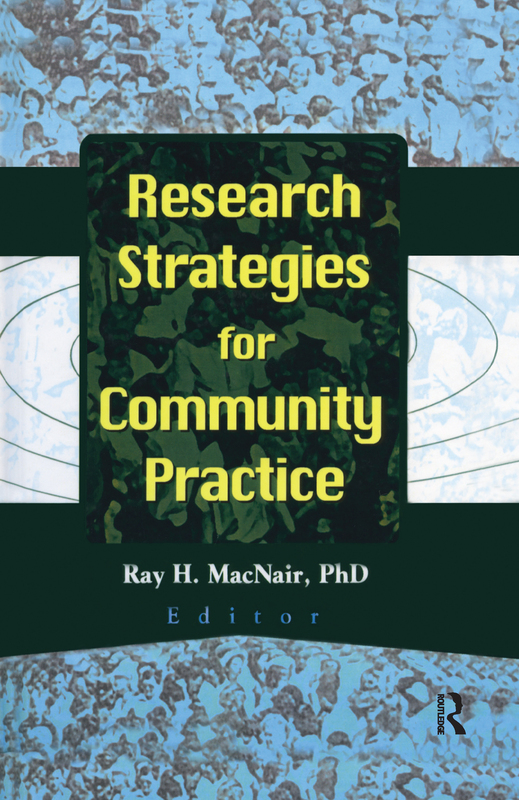 Readers from all backgrounds, including doctoral students in social work, sociology, and public administration who have an interest in community practice, will want to take a look inside the proven techniques and sound research in Research Strategies for Community Practice. You’ll find a practical community of professional researchers and practitioners who have compiled the most successful strategies for conducting and bettering research in your community practice.